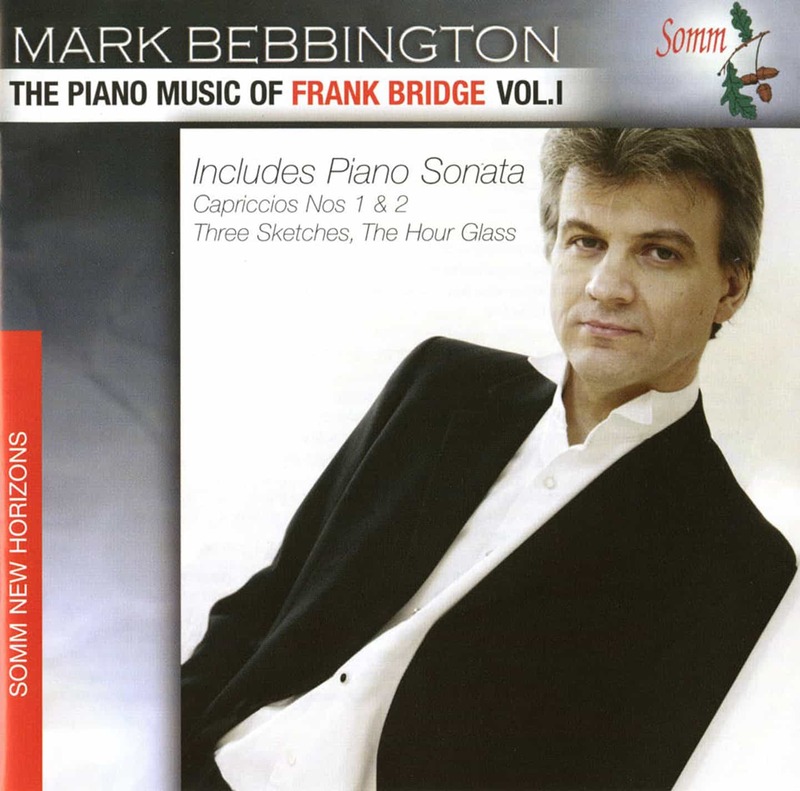 Following his acclaimed recordings for SOMM of piano works by Castelnuovo_Tedesco (SOMMCD 032), Ivor Gurney and Howard Ferguson (SOMMCD 038), Mark Bebbington continues his series of British piano music with Volume 1 of a three-CD set of the complete piano music of Frank Bridge. 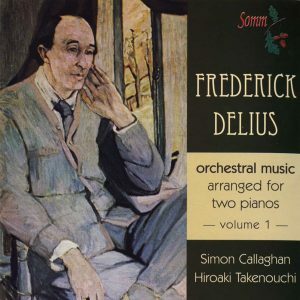 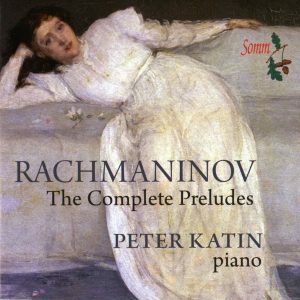 This first CD includes the Sonata (1921-24) in its first recording for 15 years – a work which is pivotal, both in British music and in Bridge’s own stylistic evolution. 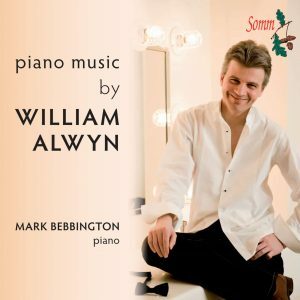 Bebbington performed the Sonata in March 2006 as part of his British Piano Sonata series at St. John’s Smith square.